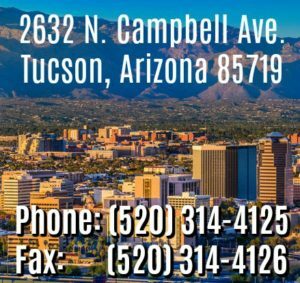 If you have been charged with violent crimes in Arizona, you need a serious criminal defense attorney who has experience dealing with these high-stakes cases. Nathan Leonardo is an accomplished Tucson criminal defense lawyer, a former Deputy Pima County Attorney and a former Assistant U.S. Attorney. He has the experience to evaluate the strength of the evidence against you, explore all possible defenses, and advise you of your options. He will not hesitate to take your case to a jury if appropriate. If the evidence against you is strong, he is also an effective negotiator who will try to obtain the best possible plea offer to minimize your sentencing exposure. If you or a loved one has been accused of a violent crime, contact us for a free, confidential case assessment at 520.314.4125 or contact us online.